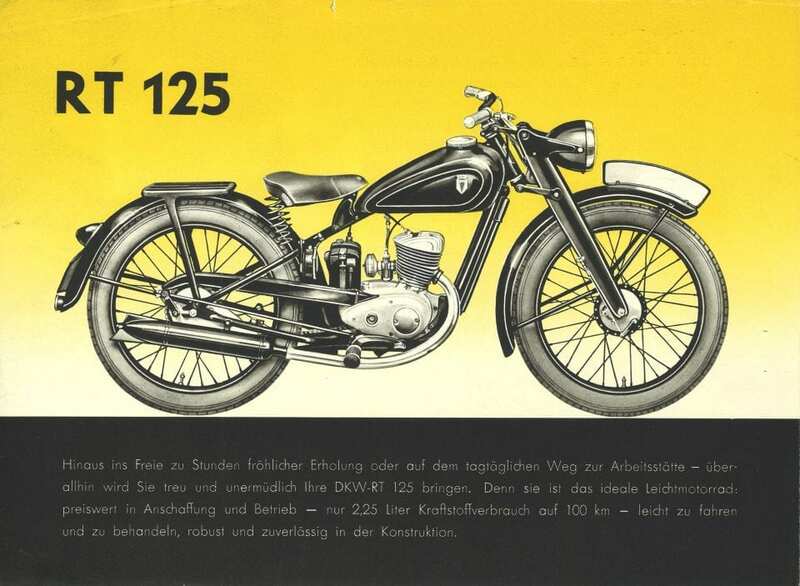 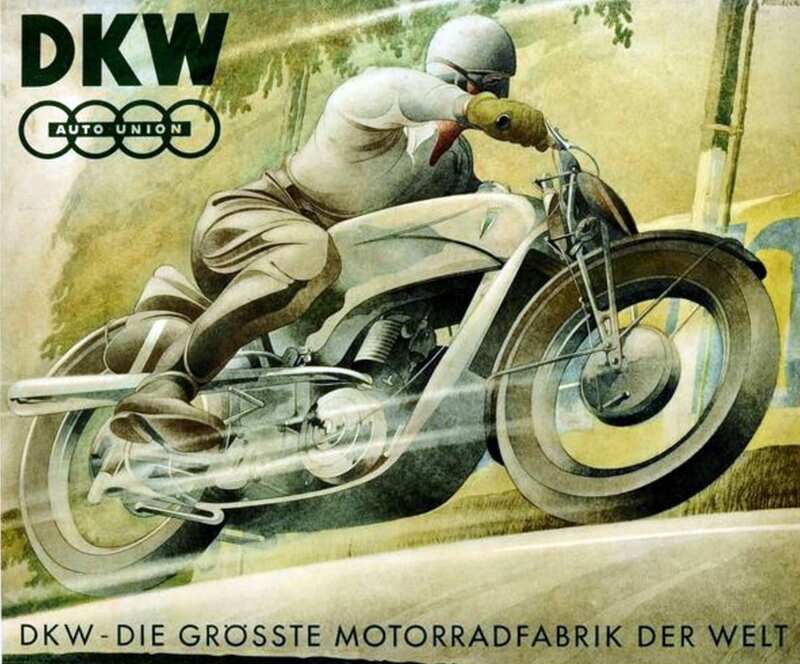 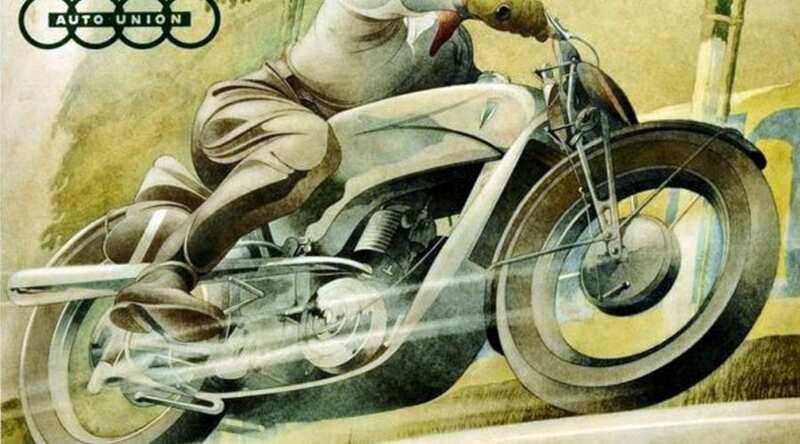 By 1929 DKW was the largest motorcycle manufacturer in the world, producing 70,000 units a year. 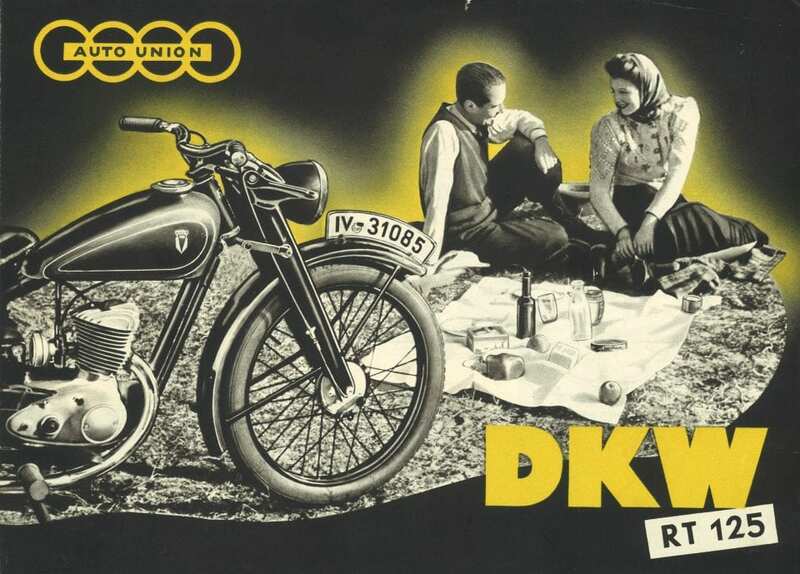 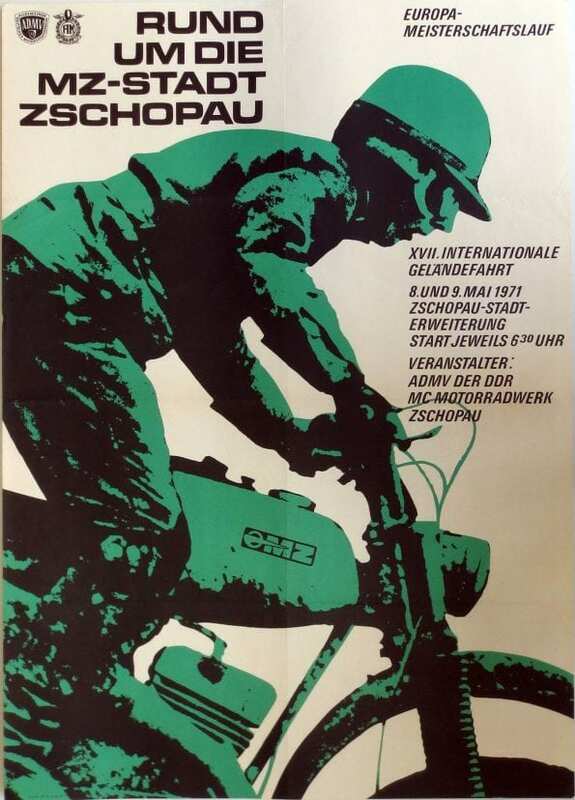 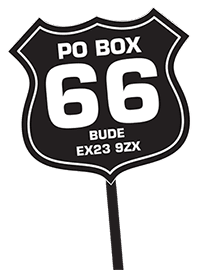 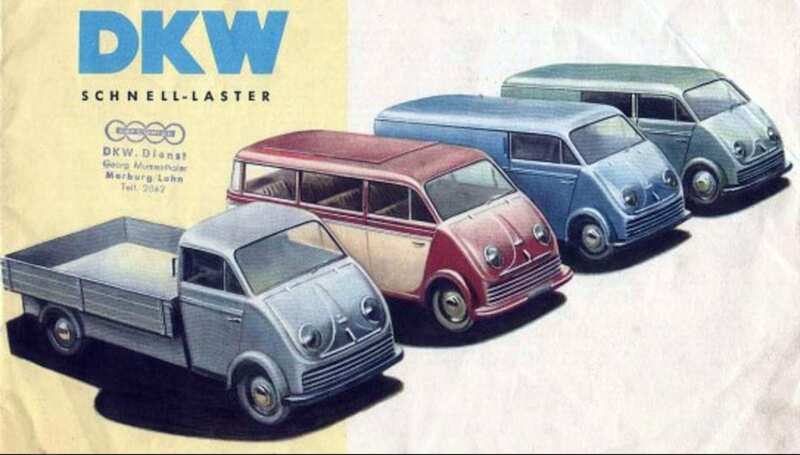 If the DKW RT feels a little familiar it’s because this design spawned Royal Enfield’s Flying Flea and then the Ensign; BSA’s beloved Bantam, the Harley-Davidson Hummer, the Minsk 125, the Polish Sokół 125, SHL 125, the Russian M1A Moskva, and even the 1955 Yamaha YA-1. 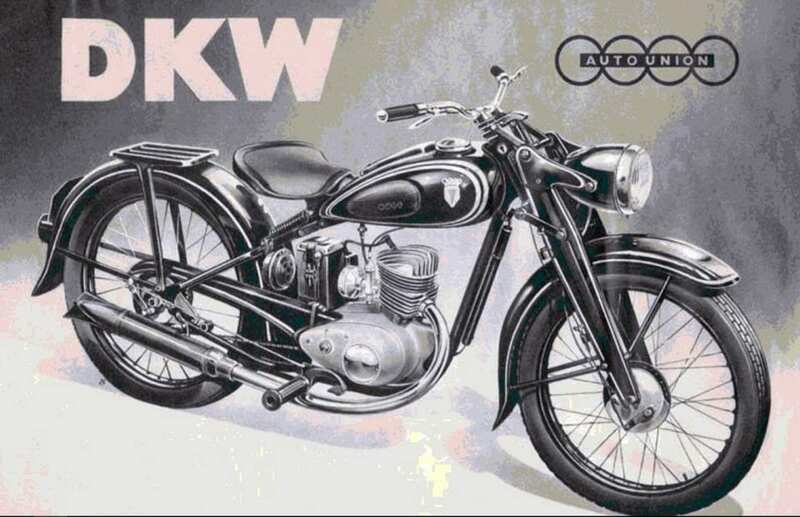 The twin-cylinder two-stroke SB500 of 1935 used a loop-scavenging system for improved economy, efficiency and power. 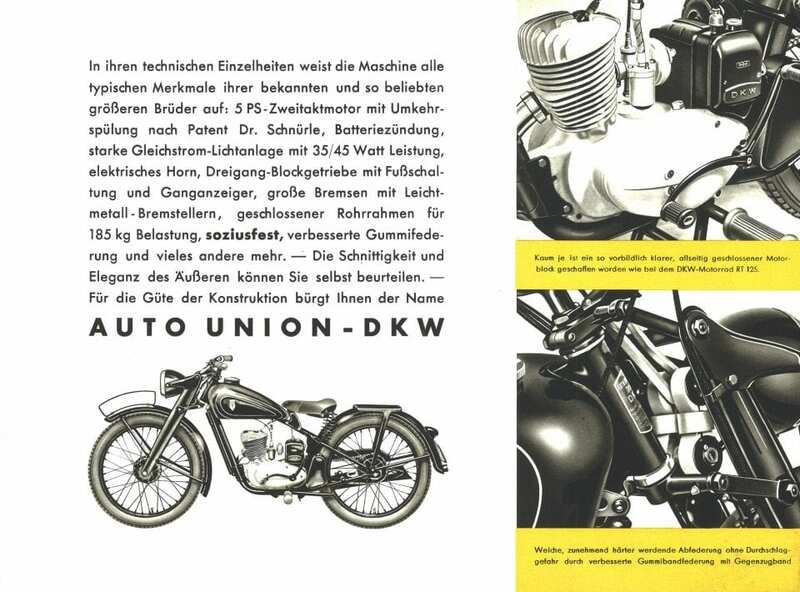 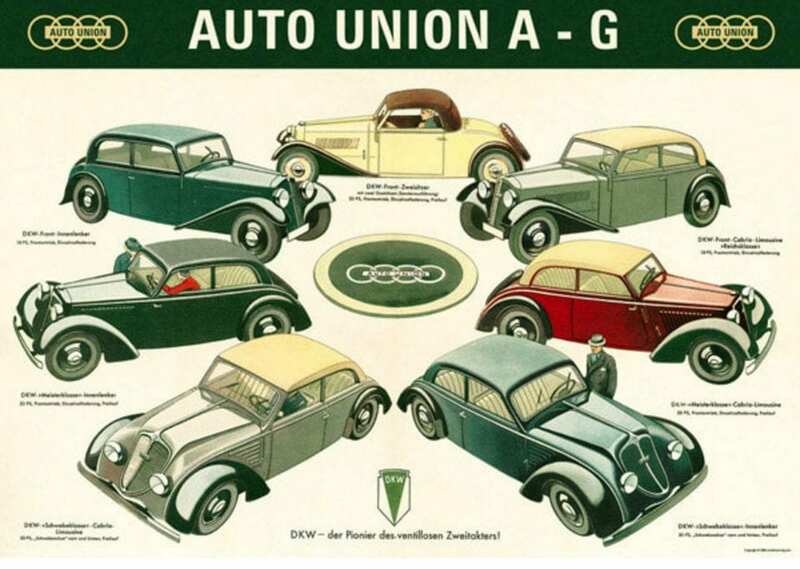 This model also came with Dynastart – an electric starter 81 years ago!